Helping Clients Keep More Of What They Earn! At Tanya L. Stokes, CPA, an Austin CPA Firm, we provide a wide variety of accounting, tax, and financial management services tailored to meet the needs of our business clients. Our certified public accounting (CPA) services are designed to make your job easier and provide you with more time to focus on building your business. We keep abreast of tax law changes throughout the year to maximize tax incentives. Our smart, analytical insights will make sense of your finances, lower your tax exposure, and increase profits so your business can grow. We’ll provide a steady supply of reliable financial advice and direction along with a number of essential accounting services including bookkeeping, cash flow analysis, and tax planning. And if you’re starting a new business, we can help you identify which entity has the most tax advantages. We’ll also show you how to setup accounting processes that will allow you to precisely track your financial data and make filing your taxes at the end of the year easy. And for individuals, we’ll prepare and file your tax return electronically, so you get your refund quicker. We offer a FREE initial consultation for business owners. Call us today at 512-419-0897 and ask for Tanya regarding our accounting and tax services. 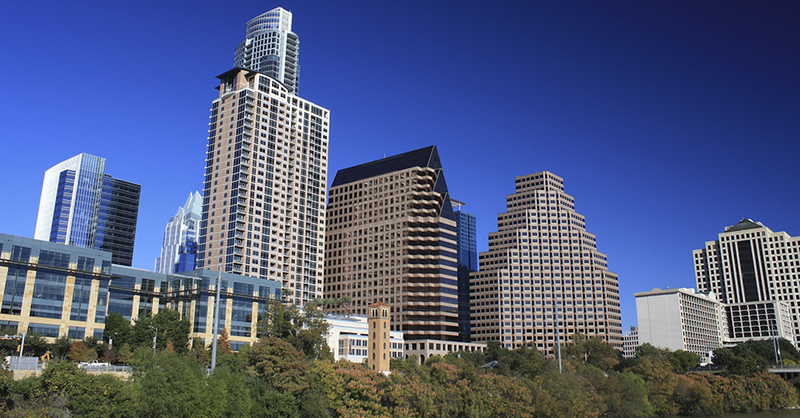 We are a Austin, TX CPA Firm providing local businesses and individuals with tax and accounting services. We work hard to reduce your expenses, maximize income and minimize taxes.